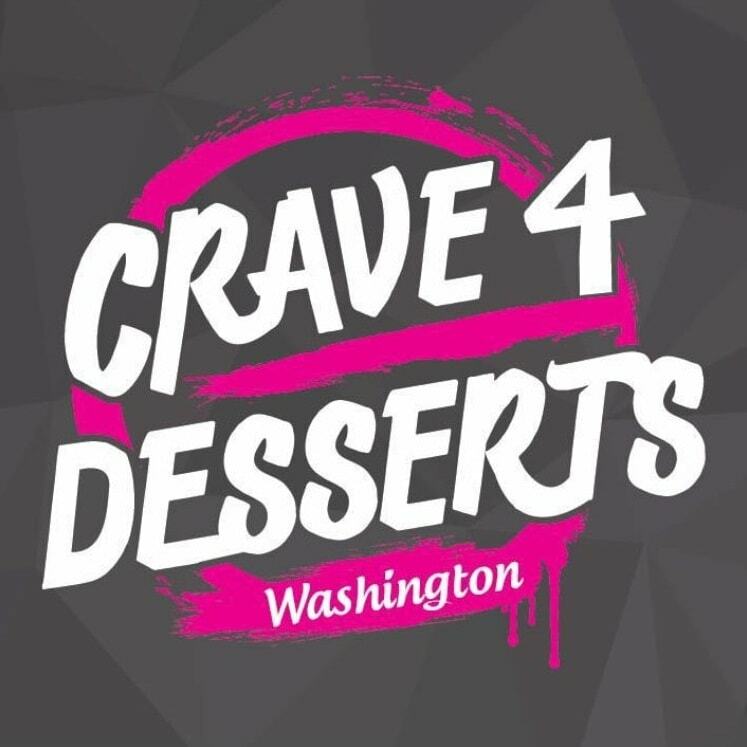 Indulge your sweet tooth with a choice of delicious, tempting treats at Crave 4 Desserts in Washington. From brownies and bakes to crepes and sundaes, we’ve got a delight for your tastebuds waiting. We also offer a selection of hot and cold drinks, making our dessert shop the perfect place for a coffee and a catch-up. Why not join us and let us take your order? If you have questions, please reach out to us on 01914474330. We pride ourselves on offering customers not just a place to eat sweet treats, we’re also a place where you can sit back and watch the world go by. We offer great service, comfy seats, and delicious indulgences all against a backdrop of casual, informal ambience. Our reputation for fantastic customer service means we welcome back friendly faces time and again. No matter if you’re a homemaker, a youngster, a busy executive, or just someone with a sweet tooth, we’re sure we have a dessert for you. We offer a huge range of desserts to all of our passionate customers. Drop by and we’re sure you’ll be amazed at the wide variety of cakes and other desserts that we make. Planning to throw a surprise birthday party? Tell us what you need and we can prepare a cake for any event you have. Always lush food, prompt delivery and excellent customer service!! Please note that Crave 4 Desserts may not be able to honour booking requests made.